ABC Awards has worked closely with Su Thomas, Manager of the Savile Row Bespoke Association and UKFT to develop an exciting new national qualification for the fashion and textiles industry. 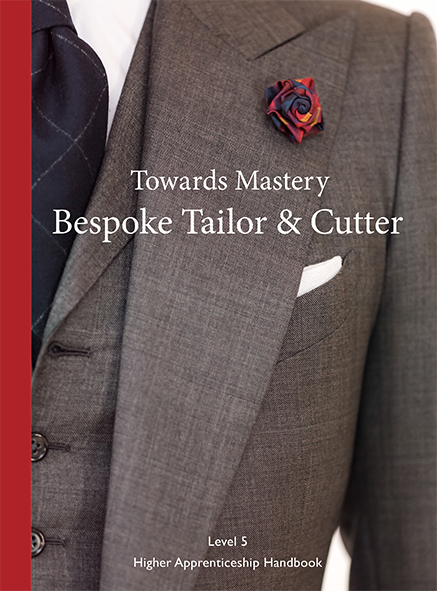 The qualification has been developed to meet the new trailblazer Apprenticeship Standards for Bespoke Tailoring. A Handbook to support this apprenticeship is available to purchase now. Please contact us on info@bespokeapprentice.com to reserve your copy.